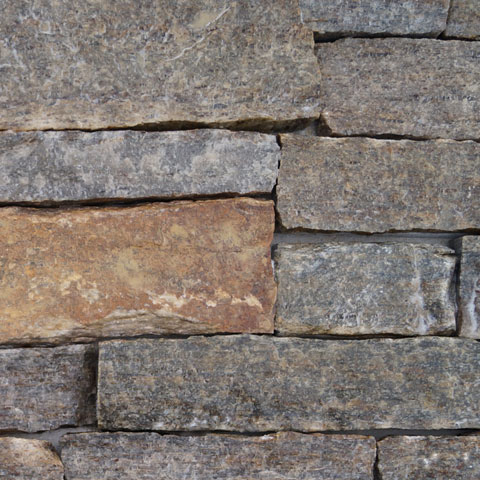 The perfect combination of style and serenity. 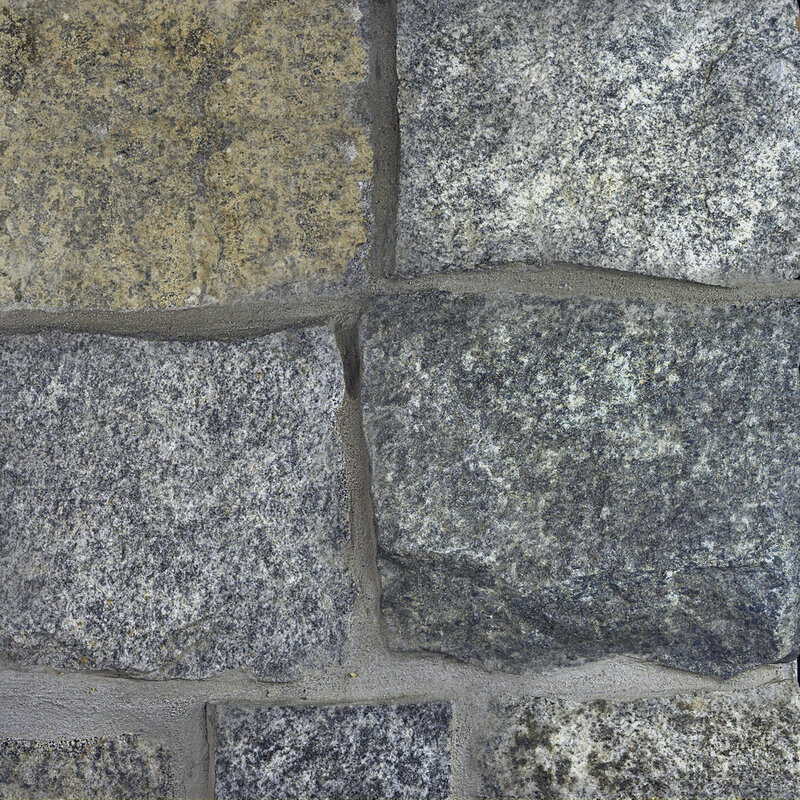 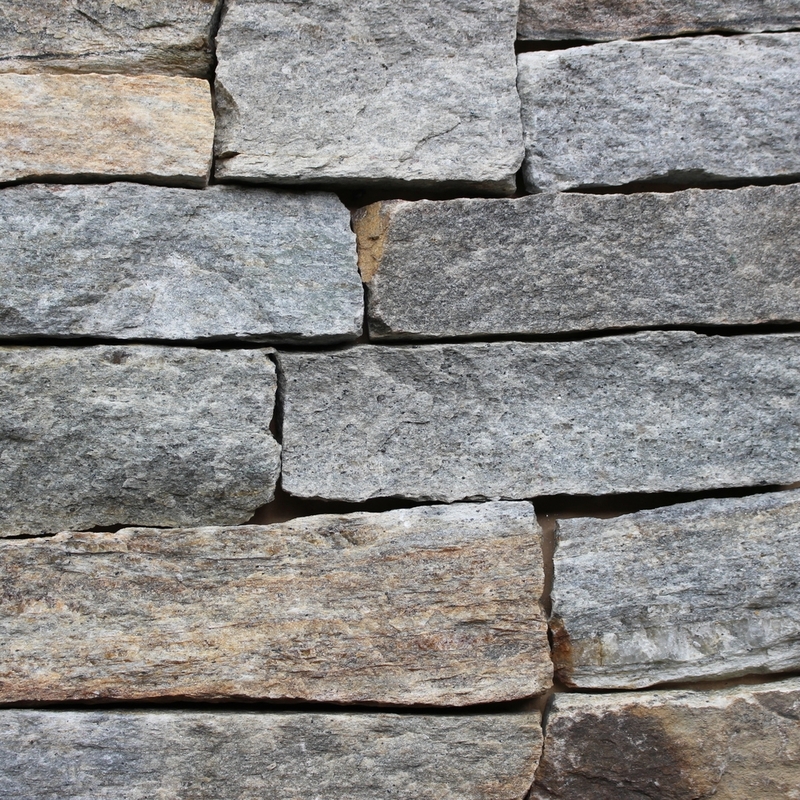 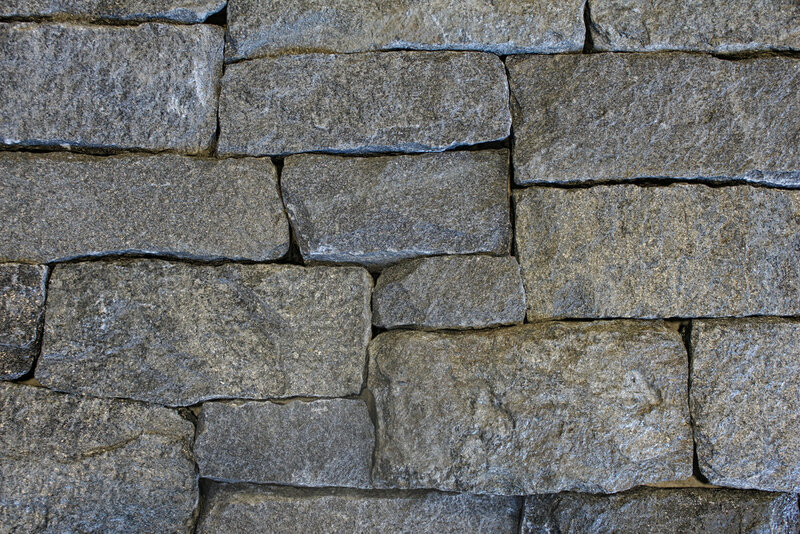 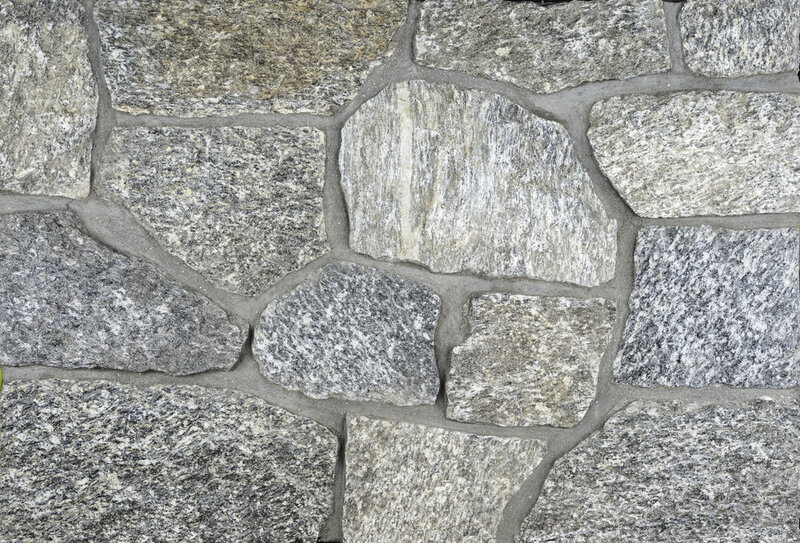 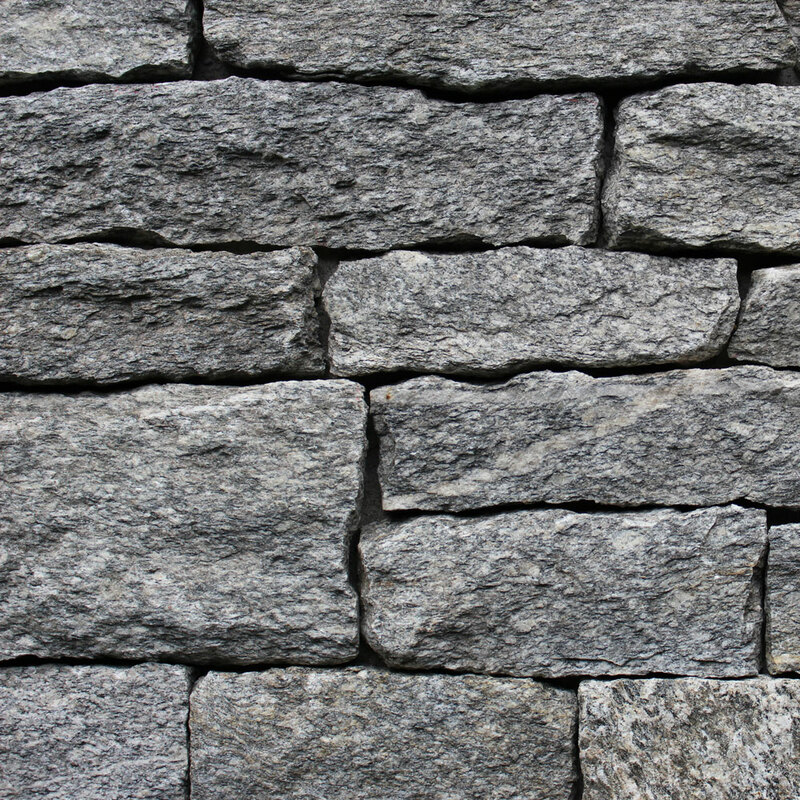 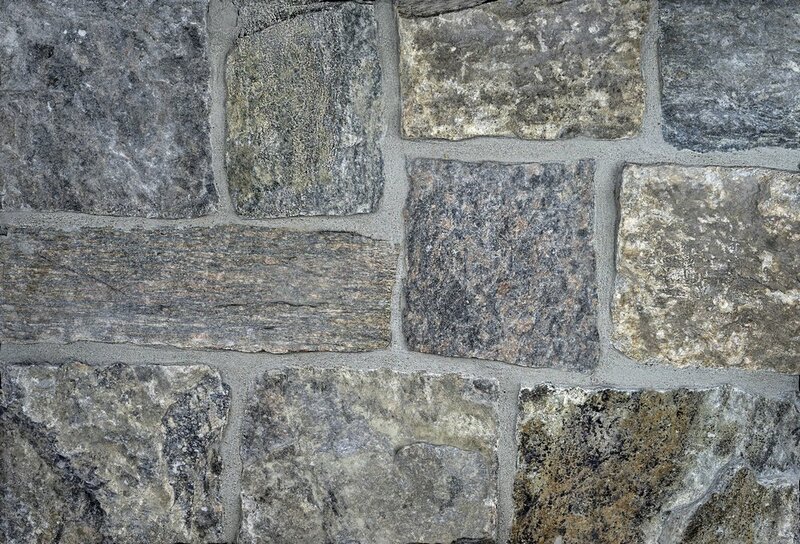 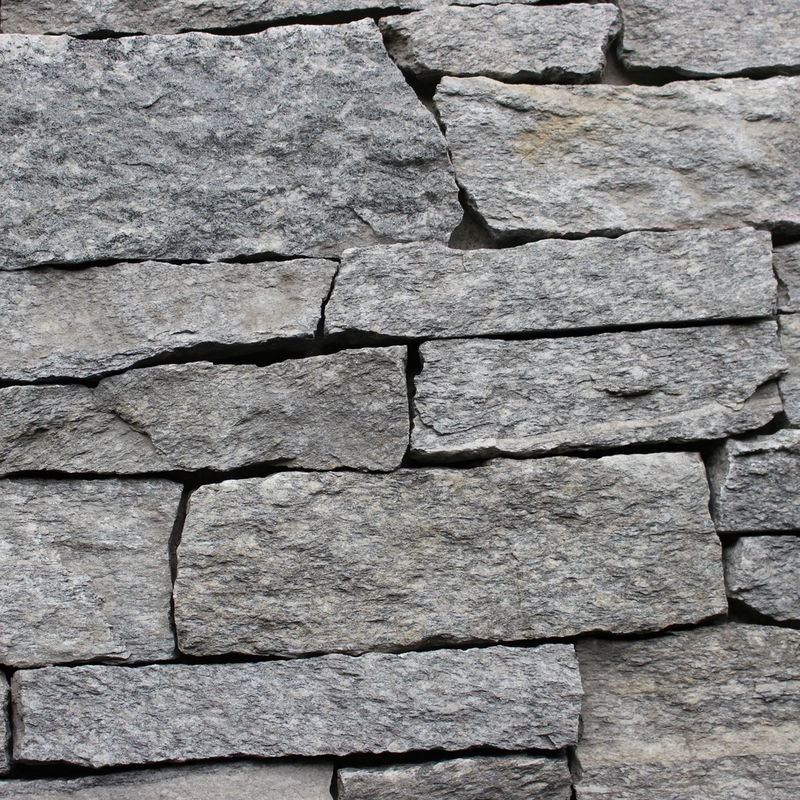 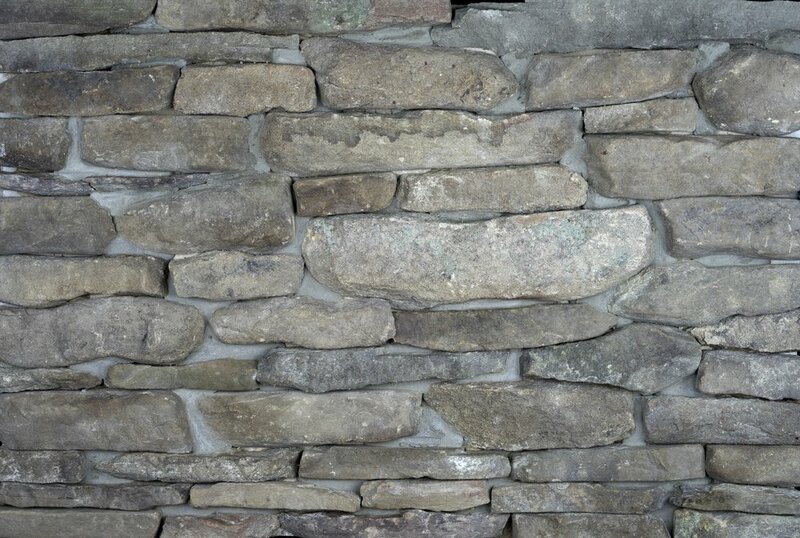 With it's warm earthy palettes these stones ensure harmony between any building and surrounding landscapes. 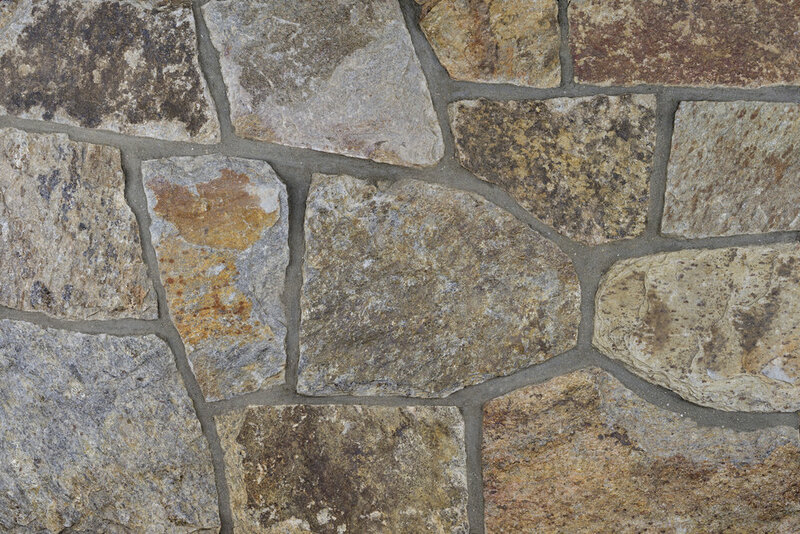 With natural tones consisting of buff, tan, golden and russel browns, these naturally and colored stones give any project a regal touch. 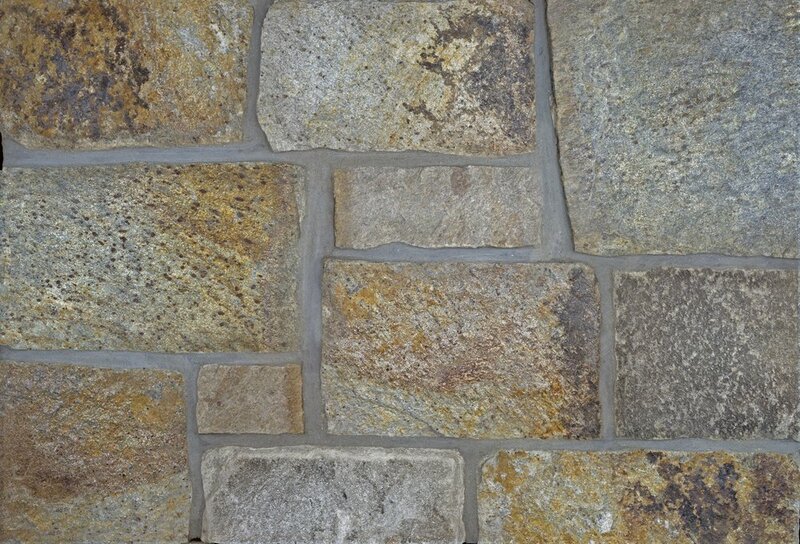 This collection works in both traditional and complementary designs, and can be tumbled to produce an aged or softer appearance.